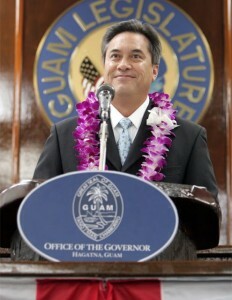 Liberation Day celebration is usually a wonderful time on Guam in the Pacific Islands. The main festivities are centered around a Liberation Day carnival where families gather to celebrate. This year, the island’s gamblers were pleased to hear that Governor Felix Camacho had finally allowed casino gambling at the carnival. The governor banned gambling at the previous three carnivals, but this year he decided to allow gambling and use the money for good causes. 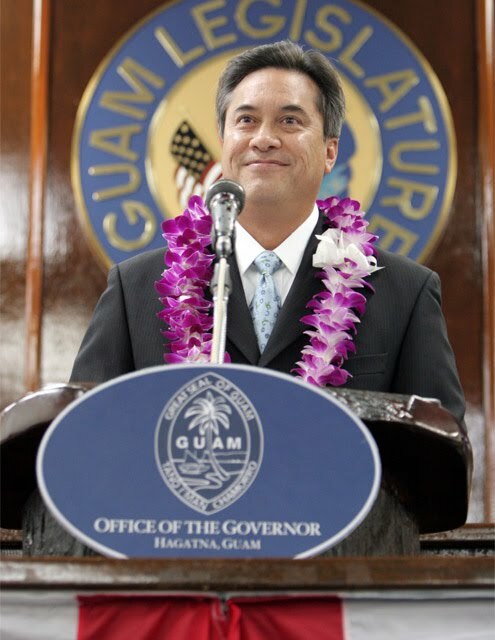 The money generated by casino gambling at the carnival would have been used to buy textbooks for school children on the island, as well as help in building the Guam museum and contributing to the Guam Baseball Federation. However, gambling lovers were soon devastated to learn that the governor overturned his original decision about allowing gambling at the festival after he listened to the opinions of other people on the subject. Governor Camacho declared that he felt that casino gambling would defeat the whole purpose of the charitable causes, as the focus would be more on the gambling and less on the target charities. This sentiment was obviously not shared by the island’s gamblers who were finally looking forward to some good Pacific Island wagering on Liberation Day.